Provide comfort for the family of Paul Gawitt with a meaningful gesture of sympathy. Paul John Gawitt, 77, of Wethersfield, beloved husband of Dolores (Carta) Gawitt, passed away peacefully on Friday, April 12, 2019. Paul was born on July 18, 1941 in New Britain, CT to the late Daniel and Helen (Mikosz) Gawitt. He worked for Connecticut Natural Gas for many years; however, his true passions were his faith and his family. Paul was a Eucharistic Minister at Corpus Christi Church in Wethersfield for over 30 years and in 2013 he received the Saint Joseph Archdiocesan Medal of Appreciation for his volunteer work. In addition, he enjoyed golfing, his Thursday night bowling league, playing card games with his friends and horse racing. Besides his wife, Paul is survived by his two daughters, Amy Pallotti and her husband Philip of Wethersfield, and Kelly Schultz and her husband David of Fairfield. Paul also leaves behind his cherished grandson, Philip Pallotti V, and his brother Michael Gawitt of Maryland. He was predeceased by his brother Larry Gawitt of California. Paul’s family would like to thank the staff and team of doctors at Hartford Healthcare (HHC) for the care he received during his illness. We would also like to give a special thanks to the caregivers of Family Friend Home Companion Services, Companions & Homemakers, and the HHC H.O.P.E. team for their exceptional care and concern. Friends and relatives may pay their respects to Paul TODAY, Wednesday, April 17, 2019 from 4-7 p.m. at Farley-Sullivan Funeral Home, 34 Beaver Road, Wethersfield. Burial will be private and at the convenience of the family. To extend online condolences and/or share a memory, please visit farleysullivan.com. 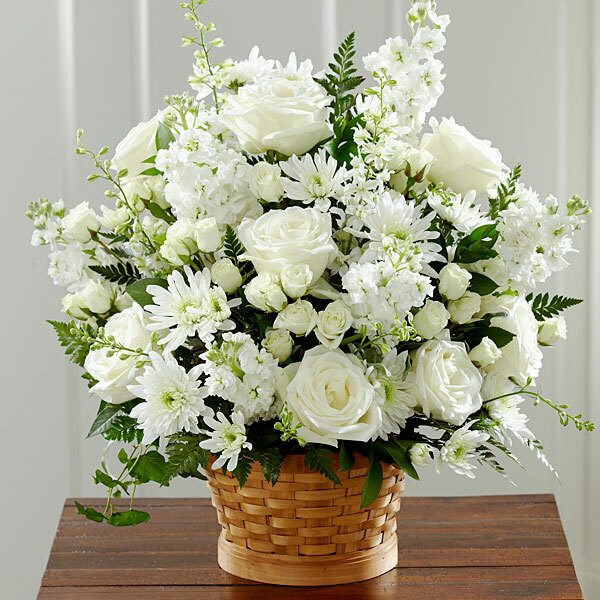 To send flowers in memory of Paul John Gawitt, please visit our Heartfelt Sympathies Store. The Pinto family sent flowers to the family of Paul John Gawitt. Heartfelt Sympathies Store purchased flowers for the family of Paul Gawitt.